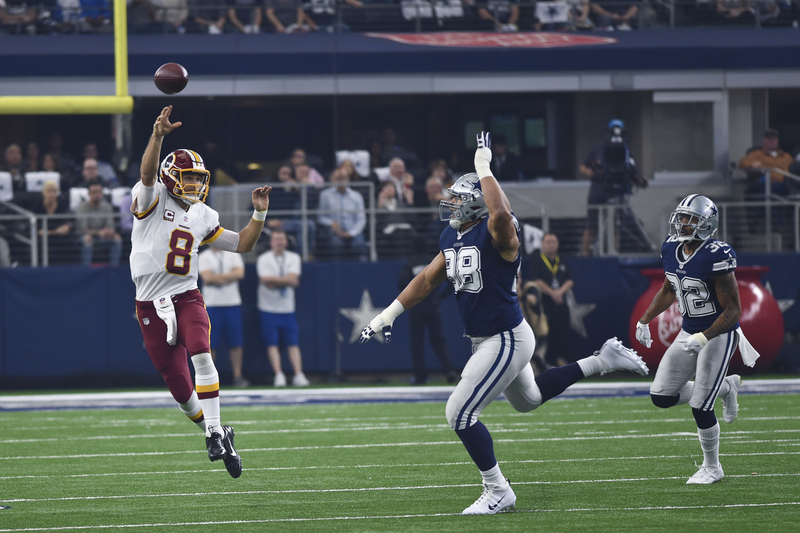 When the NFL schedule comes out each year, the first game I track down is when the Washington Redskins travel to Dallas to face the Cowboys. 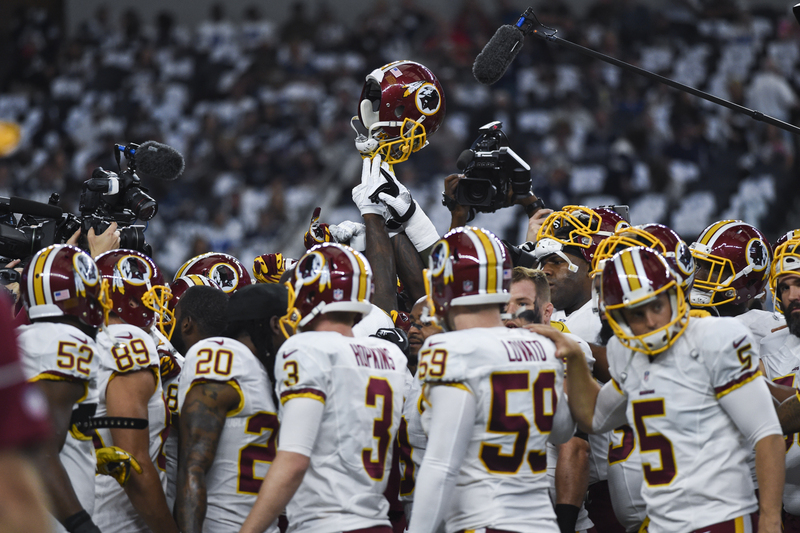 In addition to being a rivalry game, this annual match-up always appeal to me because of the two and a half years I was stationed at Fort Hood, Texas. 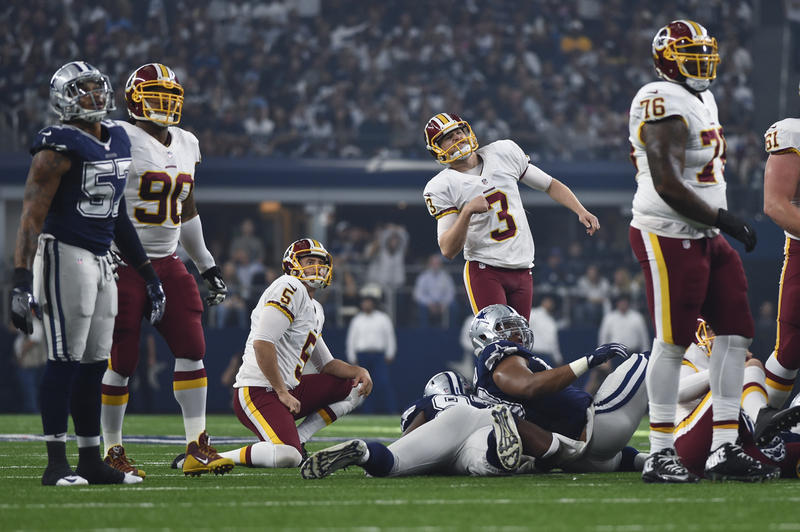 In related news, I’ve covered nine of the last 10 times the Redskins played in Dallas — missing only the 2013 trip. 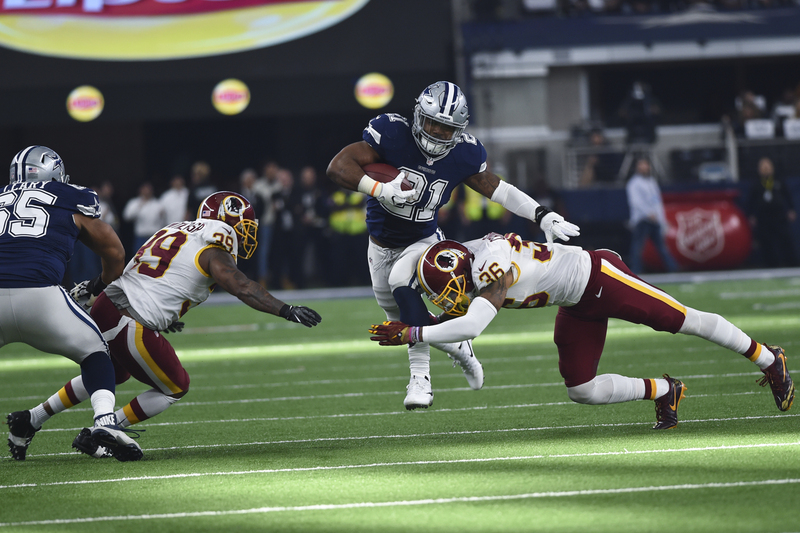 For the second time during my 12 years covering the team, the Redskins faced the Cowboys on Thanksgiving day. 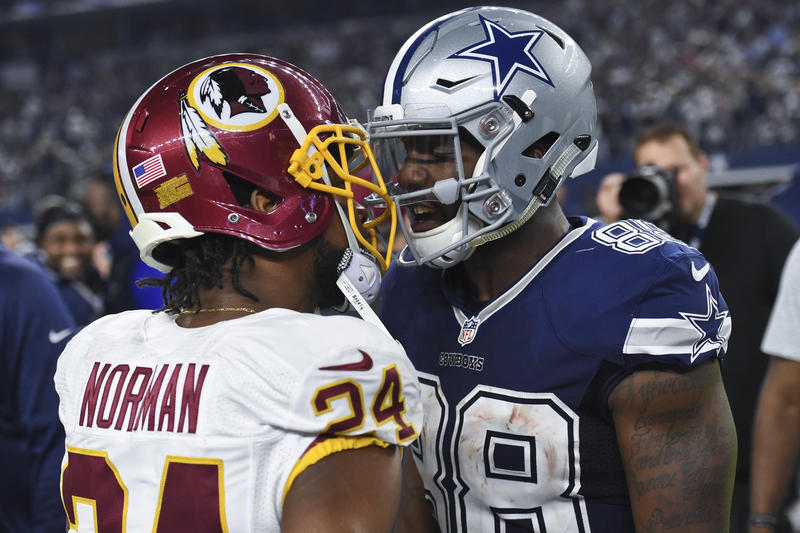 While it’s tough to leave your family behind for a holiday, the fact that these two franchises look playoff bound this season only added to the excitement of this grudge match. 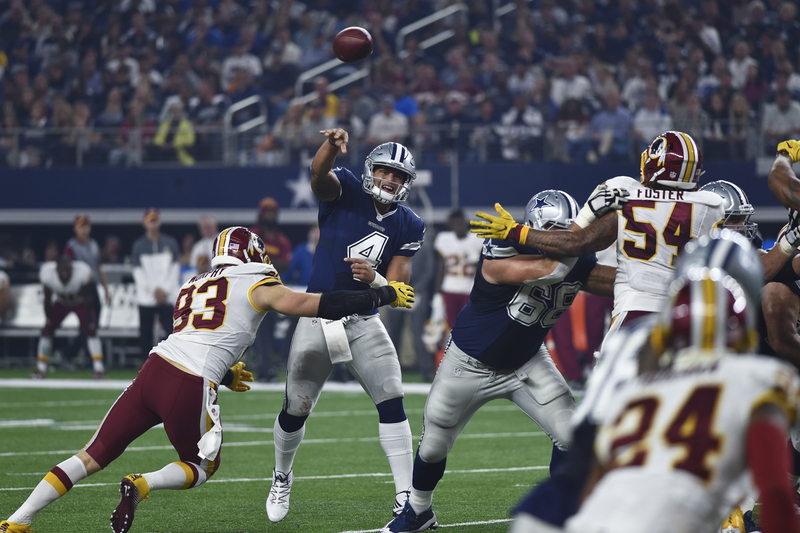 Unfortunately for the burgundy and gold, their chance to avenge a Week 2 loss to the Cowboys got off to a less-than-desirable start when their first four drives resulted in two made field goals and two missed field goals. 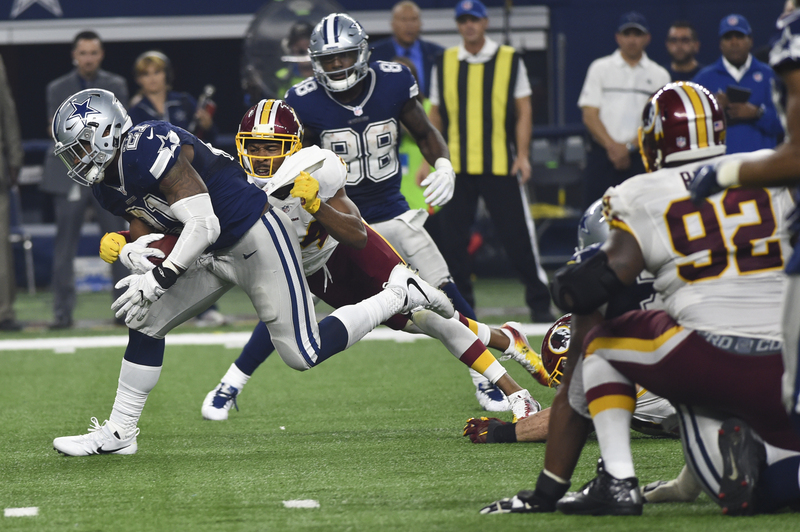 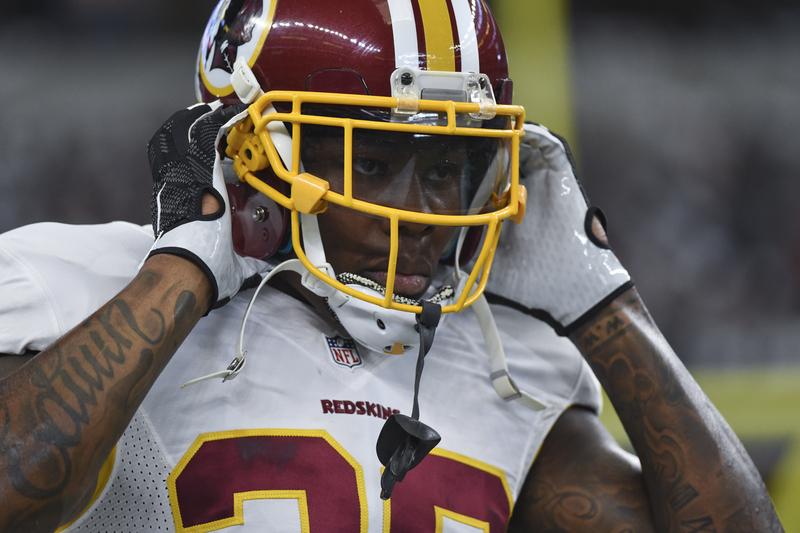 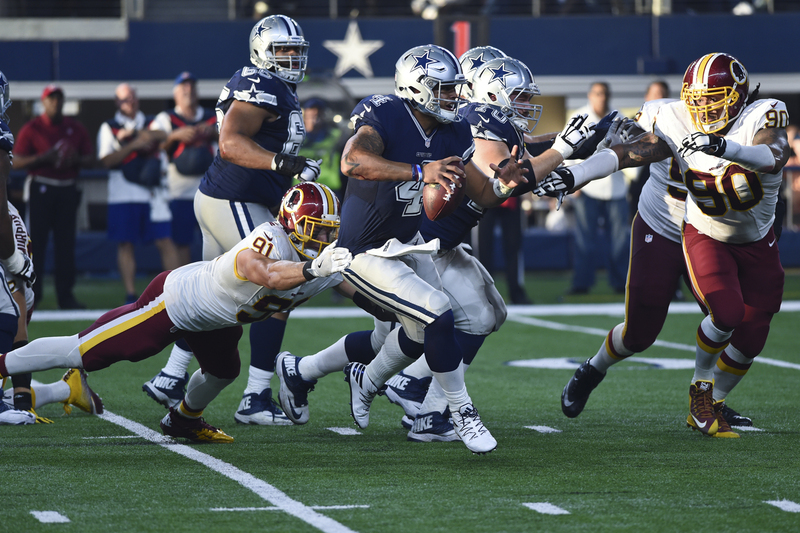 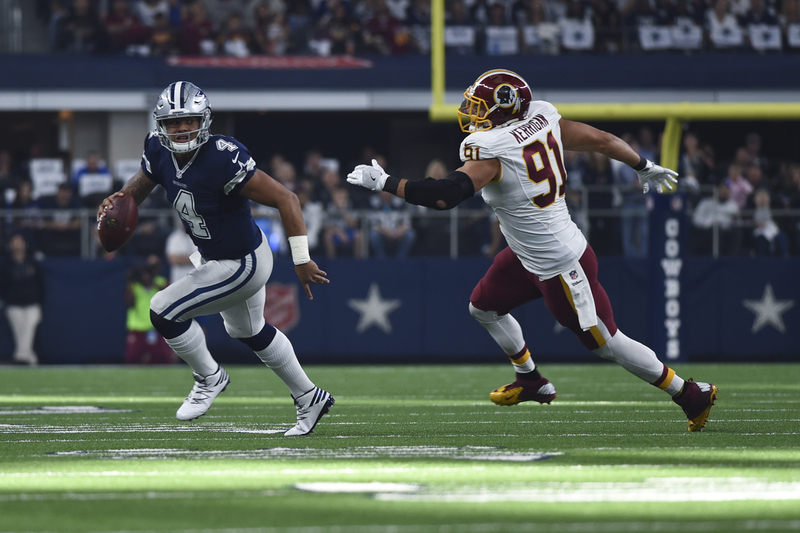 Things weren’t much better on the defensive side either, with the Redskins seemingly incapable of slowing down quarterback Dak Prescott and/or running back Ezekiel Elliott. 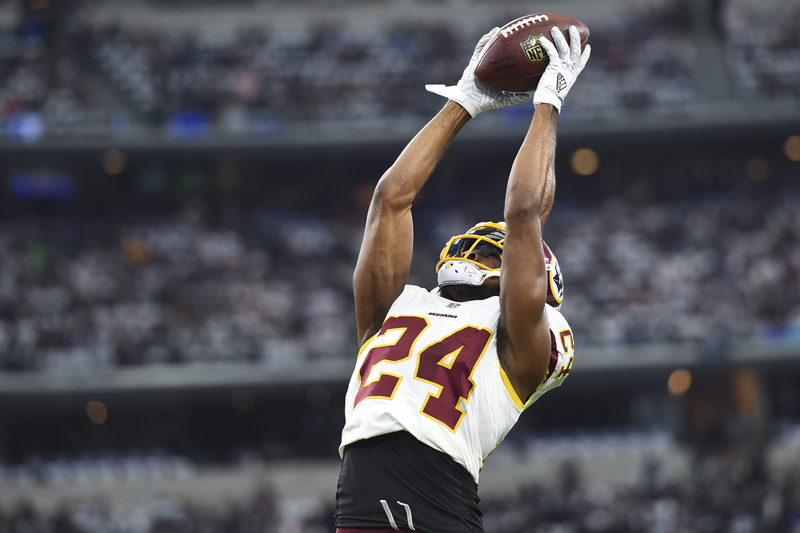 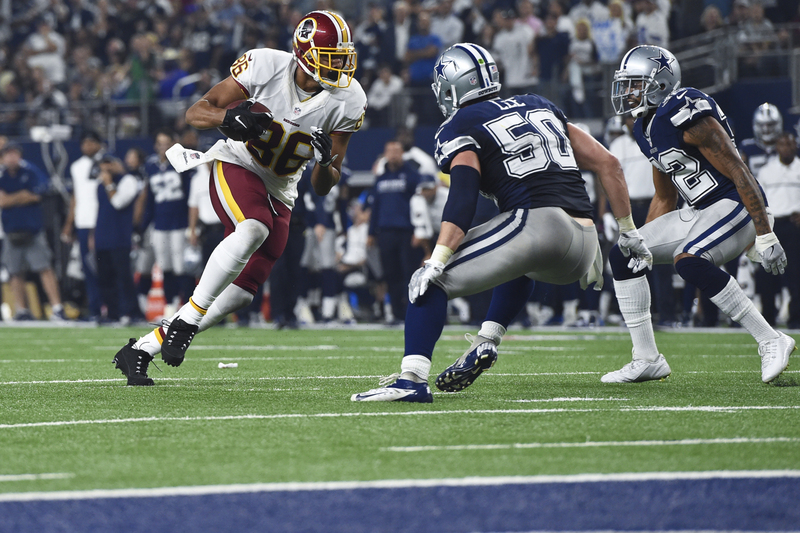 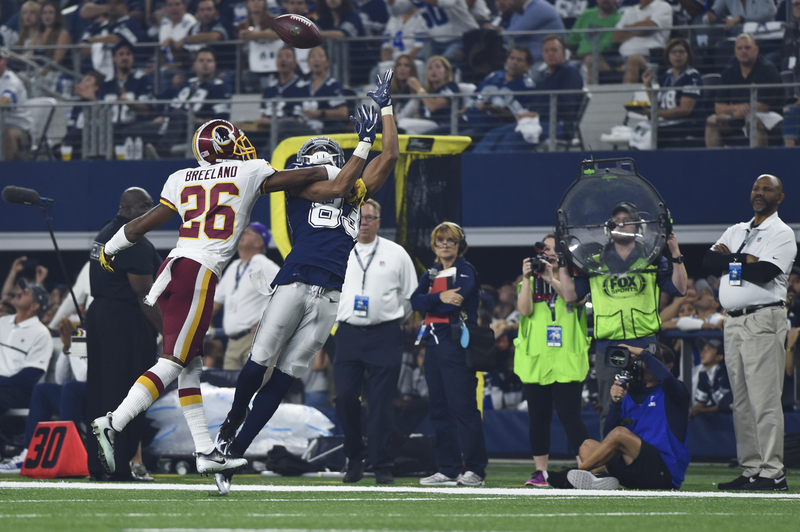 Considering the last time these two franchises played on Thanksgiving day Washington was led to victory by a dynamic rookie duo, it seemed only fitting that Dallas returned the favor just four years later. 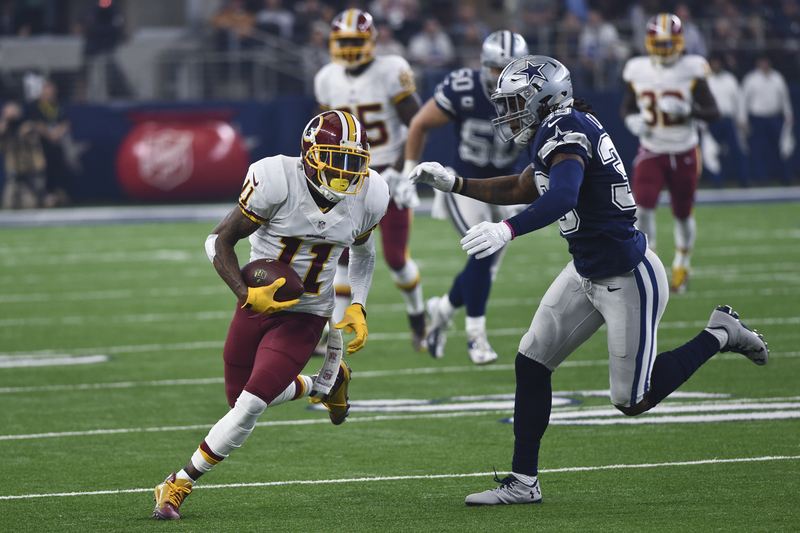 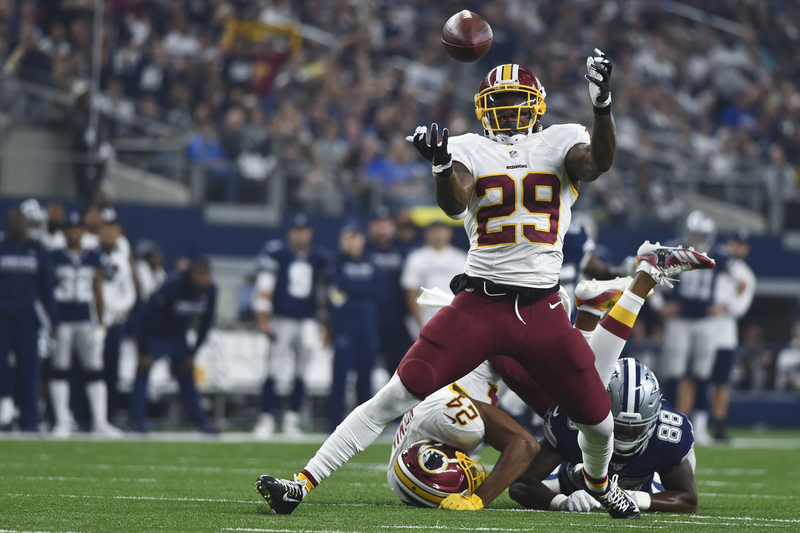 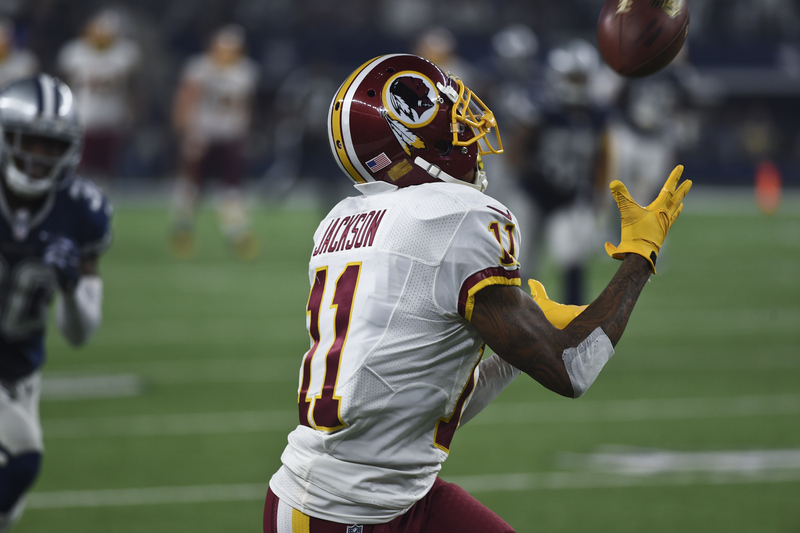 While they made a game of it late, the Redskins’ sluggish start ultimately sealed their fate as Dallas emerged victorious, 31-26.